Researchers from Louisiana State University have shown that polyphenols from green tea may have a role in reducing levels of substances in the body associated with the progression of prostate cancer, according to findings from a small study which involved 26 men with prostate cancer. These are great news for the vast number of men who struggle with prostate cancer. The National Cancer Institute estimates 192,280 new cases of prostate cancer in the U.S. this year and 27,360 deaths caused by this disease. The Prostate Cancer Foundation explained: “Prostate carcinoma is the most common cancer in the United States which doesn’t come from the skin, and affects one in six men. The older you are, the greater the chances of being diagnosed with prostate cancer. -- Concentrated Extract, consumed daily during an average period of 34 days is associated with decreased hepatocyte growth factor (HGF), vascular endothelial growth factor (VEGF) and prostate specific antigen (PSA), according to the results of the study conducted by Louisiana State University (LSU). 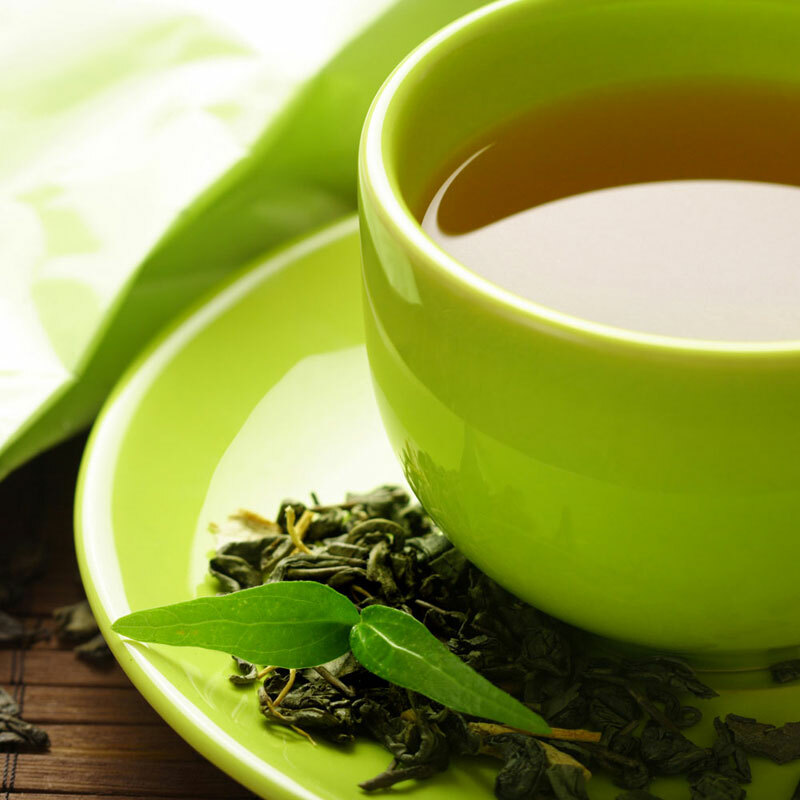 A new study, published online in Cancer Prevention Research, outlines the effects of the green tea extract containing 800 mg EGCG (epigallocatechin-3-gallate) and smaller amounts of epicatechin, epigallocatechin and epicatechin- 3 -gallate. 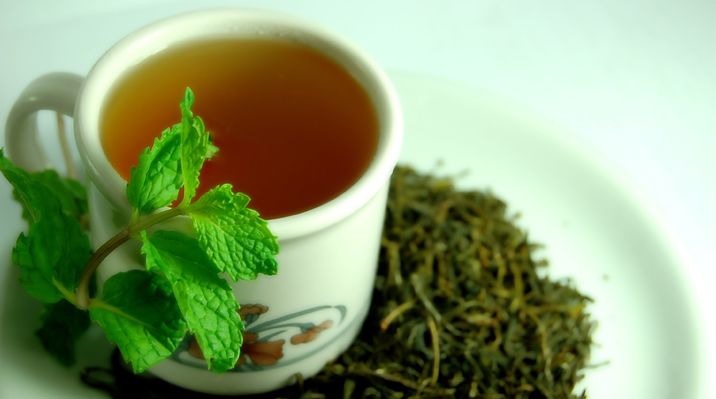 The total intake of polyphenols in tea approximates 1.3 grams. Researchers from Louisiana State University (LSU) recruited 26 men aged between 41 and 72 years. All men were diagnosed with prostate cancer and were put on a schedule for radical prostatectomy. 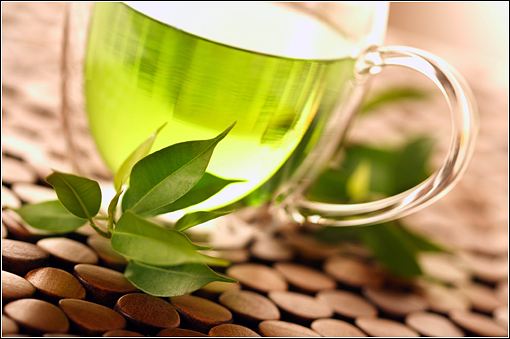 Men consumed 4 capsules of green tea extract per day, equivalent to 12 cups of green tea, until the day before surgery. The average period of supplementation was 34.5 days. The findings showed a significant reduction of HGF, VEGF and PSA levels in the serum after the treatment, and in some patients scientists noticed a reduction of these levels higher than 30 %. “Our results show a decrease in serum levels of PSA, HGF and VEGF in men with prostate cancer after short treatment with EGCG, without any increase of liver enzymes noticed,” researchers noted. “There is a considerably good evidence that many cancers may be prevented, and our studies using plant derived substances support the idea that plant compounds found in a healthy diet may have a role in preventing cancer development and progression,” says the leader of the scientific team that performed the examination.